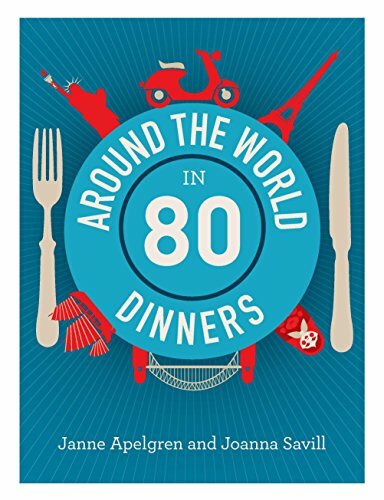 Around the World in 80 Dinners is a gastronaut’s guide to the globe. It’s for those who book their restaurants before their air fares, and food lovers who want the lowdown on the most exciting places to eat at home and abroad. This sumptuous book opens the travel diaries of two seasoned food journalists. It takes you into 80 of the world’s very best and most timeless dining destinations, and divulges hundreds of food adventures in more than two dozen countries, plus delicious detours and places to stay. It’s stuffed with tips on how to snag a reservation, and inside knowledge that might save you a fortune or help you eat like a local.